Healy warned Australia's bowlers of losing out on the World Cup if improvements aren't made. Former wicketkeeper Ian Healy has come hard at Australia’s bowlers following the home team’s loss to India in the second ODI in Adelaide on Tuesday. Healy, who played 119 Tests and 168 ODIs during an 11-year-long career was particularly critical of the bowlers and warned them of losing out on the World Cup if improvements aren’t made. Australia lost to India by six wickets, as a result of which the three-match series in now levelled a 1-1. Despite garnering praise for their showing in the first ODI where debutant Jason Behrendorff and youngster Jhye Richardson reduced India’s top order to 4 for 3, India put up a much-improved batting performance in the next game, chasing down a target of 299 in the final over. In the absence of Mitchell Starc, Josh Hazlewood and Pat Cummins, Healy isn’t sure if Behrendorff, Richardson or even Peter Siddle for that matter can be Australia’s go-to bowlers against a quality side like India. Healy did not spare the batsmen either. In the two games played so far, Australia batted first but were slow to get off the blocks, and it was majorly because of their middle lower order coming to the fore that they were able to post total of 288 and 298. 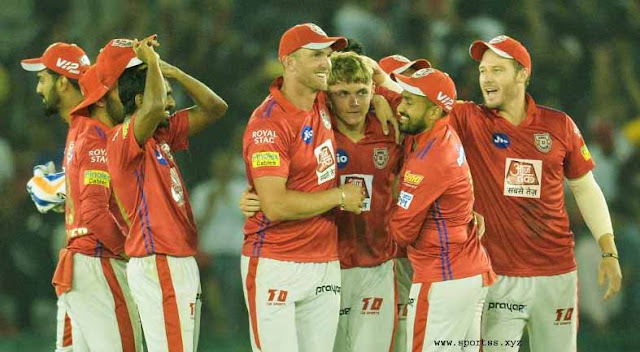 “Our batsmen started really slowly and lost top-order wickets again. Get it right or we won’t see you again, We’re (ranked) number six in the world and we haven’t won a series for two years,” Healy lamented. 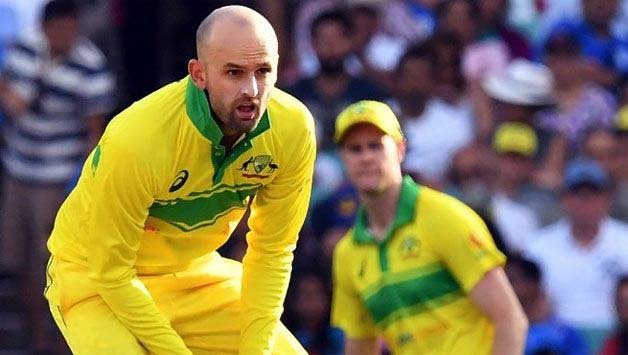 Nathan Lyon getting the nod over legspinner Adam Zampa remains a surprising call to many, including Healy. Zampa was economical for Australia during the ODIs against South Africa, and with Lyon going wicketless in both games, Healy feels the legspinner should have been their spinner in the Playing XI.